We are focused on creating a tailored solution to meet your needs. Achieving results through excellent service, understanding, knowledge, comprehensive planning and precise execution. Because no two consignments or customers are alike, Manor Auctions offers a suite of auction services and venues to meet the needs of customers. Whether you are downsizing, administering an estate, selling a collection or wanting to auction a single piece of jewelry; Manor has the experience, ability and desire to understand your needs, and set forth a plan to achieve results. 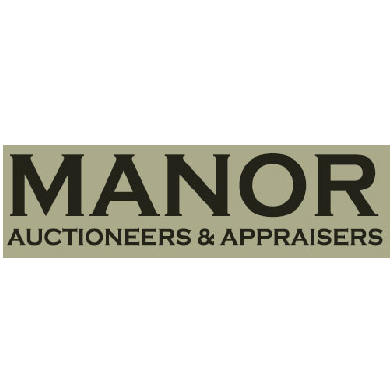 Manor provides excellent value to their consignors through expansive global marketing to millions of collectors, utilization of the latest auction sales techniques, incorporating multiple bidding platforms, guaranteeing price results, and offering the best consignment terms in the industry.